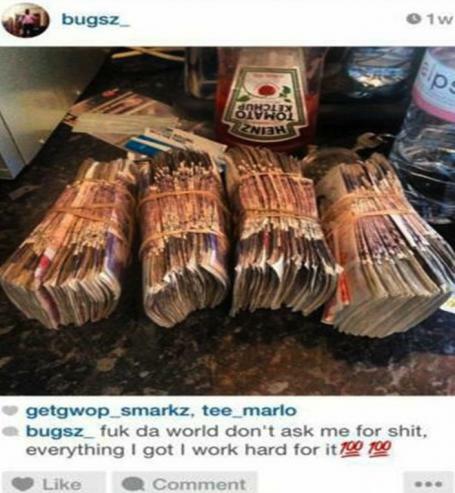 A drug dealer who enjoyed taking selfies posing with his ‘hard-earned’ cash has been jailed after police used the images to convict him. 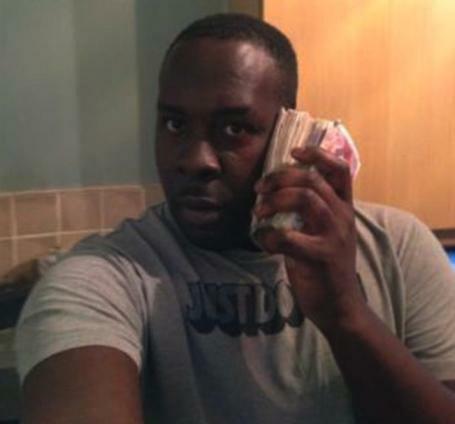 Junior Francis, 33, of Campbell Close, Lambeth, took pictures of himself pretending a thick stack of £50 and £20 notes was a mobile phone. In another, he donned designer shades and held up another wad of cash like a dumbbell with a smug smile across his face. He was yesterday jailed for six years and eight months at Inner London Crown Court. Continue Reading…. 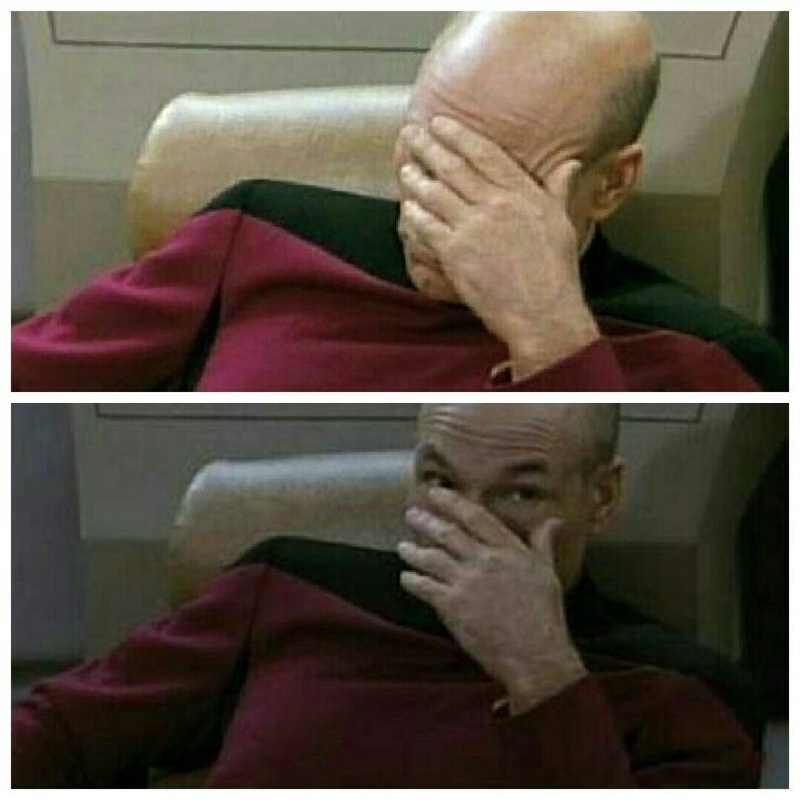 He is a damn fool ! All that money but he couldn’t get a decent mobile phone .